DON HAHN just announced, that the two WALT STANCHFIELD books – DRAWN TO LIFE: 20 GOLDEN YEARS OF DISNEY MASTER CLASSES – will be available in bookstores on March 27, 2009. 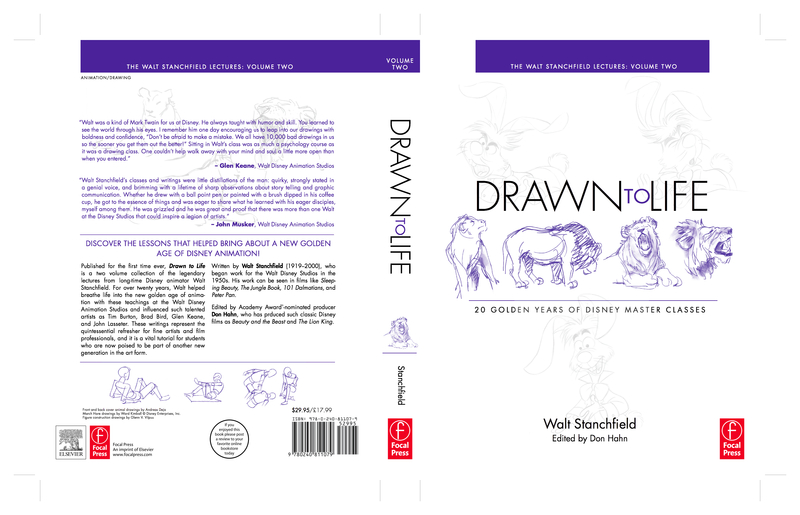 I am so pleased to announce that for the first time ever, we have assembled all of Walt Stanchfield’s amazing handout notes and lectures into a two volume collection titled, DRAWN TO LIFE – 20 GOLDEN YEARS OF DISNEY MASTER CLASSES. Walt was an animator, trainer, mentor and coach for decades at Disney and helped breathe life into the new golden age of animation with his teachings. 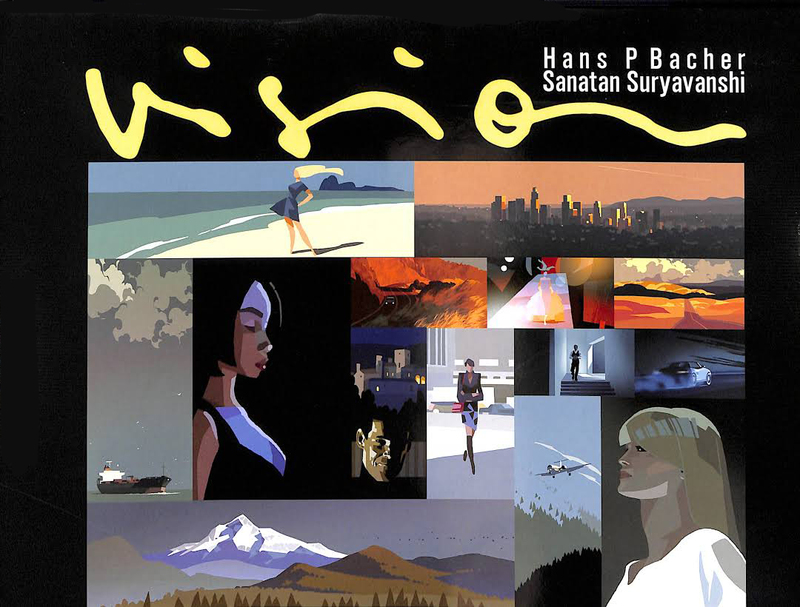 He influenced such talented artists as Tim Burton, Brad Bird, John Musker, Glen Keane, Andreas Deja and John Lasseter. To me, DRAWN TO LIFE is one the strongest primers on animation ever written. 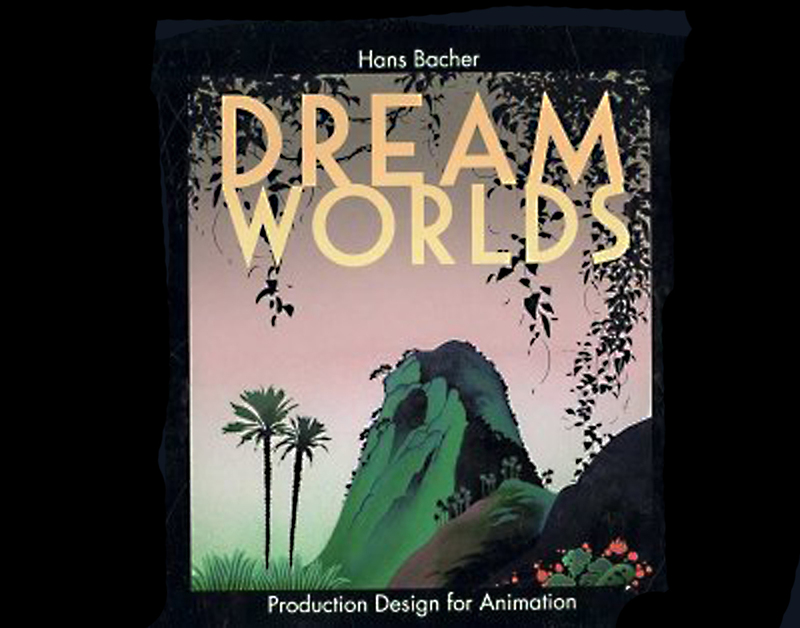 The material spares no detail on the craft of animation, but also digs deep into the artistic roots of animation. It is a publication that has been anticipated for many years by every artist and student that Walt ever came in contact with. It has been a labor of love for me and I am so proud that Walt’s teachings will live on in these two volumes. You can also view a trailer at www.donhahn.com and very soon, this trailer will be available on focalpress.com and amazon.com. Both volumes will be available in bookstores on March 27. 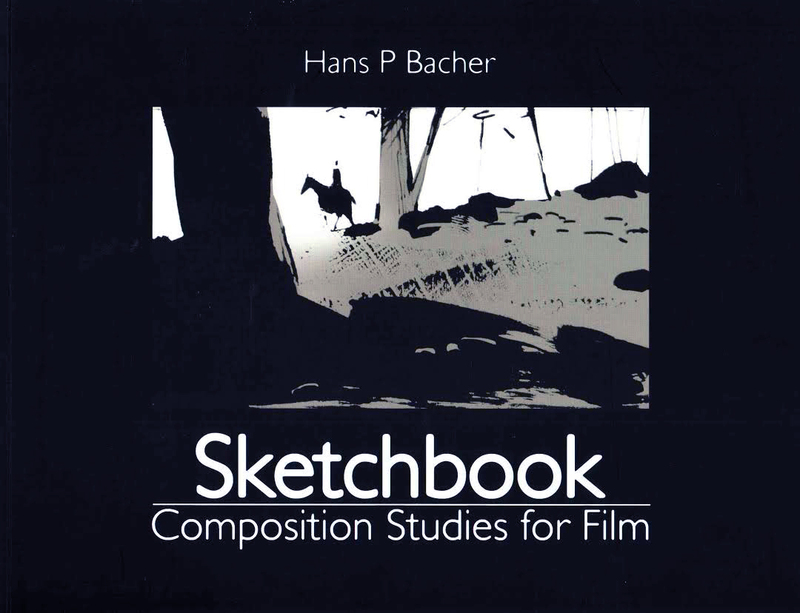 Animator Walt Stanchfield (1919-2000) distinguished himself with a long career at Hollywood’s top animation studios, but his greatest legacy to the film industry is the torch of knowledge that he passed on to a new generation of filmmakers. His profound yet accessible writings helped breathe life into the new golden age of animation in the 1970s, 80s and 90s at the Disney Animation Studios by influencing such talented artists as Brad Bird, Tim Burton, Glen Keane and John Lasseter. 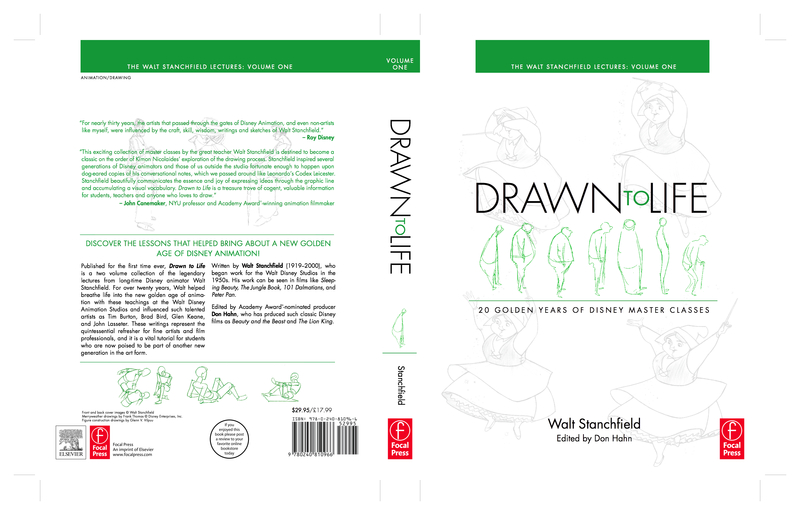 Published for the first time ever, Drawn to Life is an 800 page, two-volume collection of Stanchfield’s insightful musings, which encompass direct instruction in animation along with a good dose of general life observations. Edited by Academy Award® nominated producer Don Hahn, Walt’s notes represent the quintessential refresher for fine artists and film professionals, and it is a vital tutorial for students who are now poised to be part of another new generation in the art form. 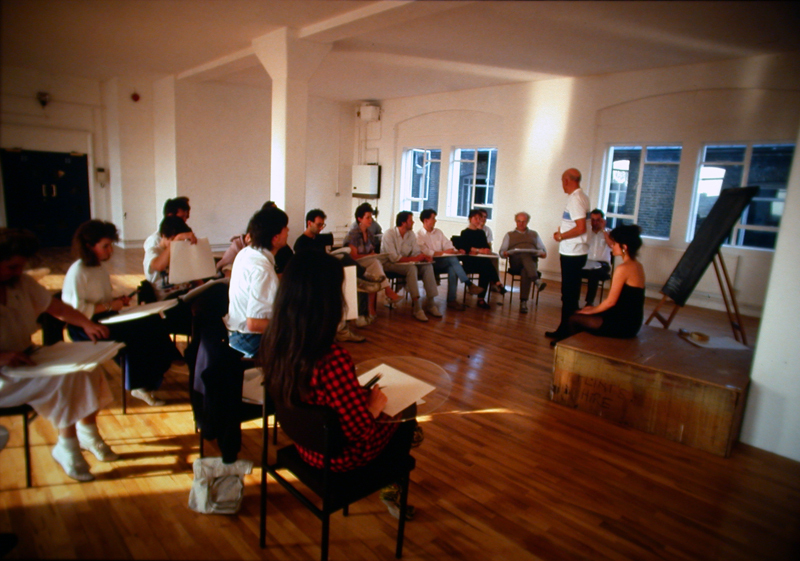 during the production time of WHO FRAMED ROGER RABBIT I met WALT STANCHFIELD for the first time in london. 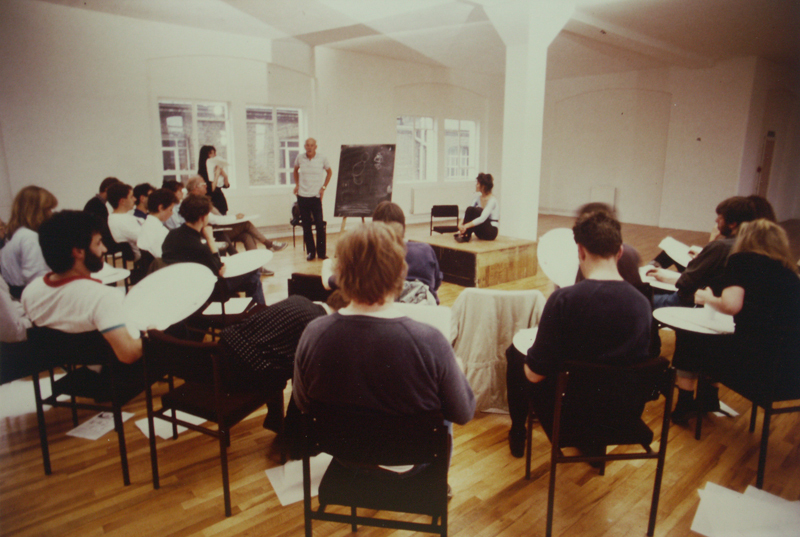 it must have been 1987, don hahn had brought him over from los angeles to conduct drawing classes for the animators, better – ‘gesture drawing classes’. 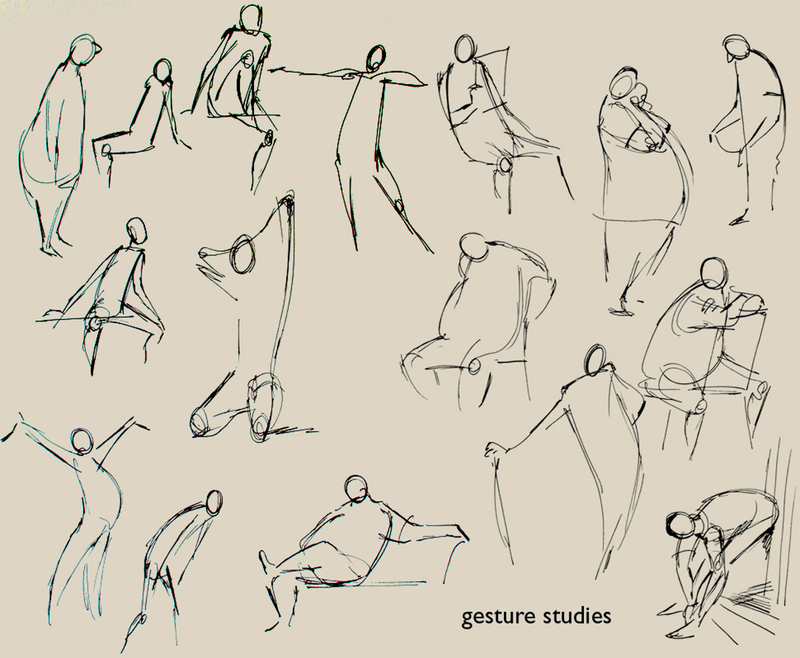 the poses were very short and you were supposed only to draw the most important ‘gesture’ of the pose, no details at all. that was something my german art teachers had never taught me. 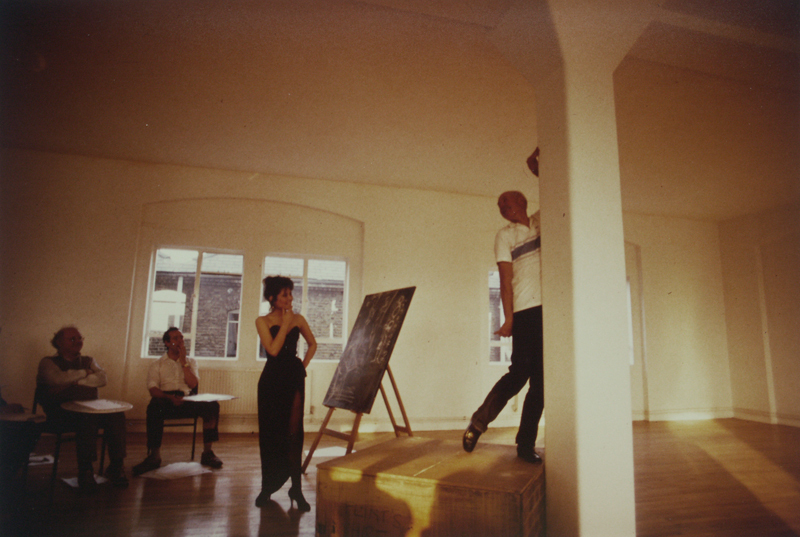 walts explanations and the classes were pure gold and I learned more than during all my life drawing classes. 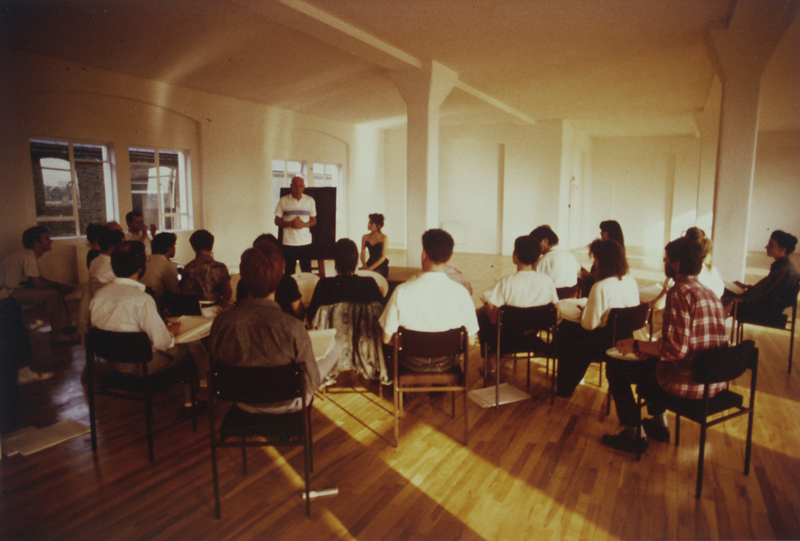 a bit later in 1989 when I worked on BEAUTY AND THE BEAST, I joined walt’s classes in L.A, and continued that for many years. he prepared handout notes for every class, with useful instructions and drawing samples from the previous class. apparently walt collected that way about 800 pages of notes. I guess I have most of them, he was so kind and gave me the missing ones when I showed him a thick bound volume. walt died 2000, he was 81 years old. now don hahn is helping walt’s widow dee stanchfield with the publication of all the 800 pages in a book. it should be out later this year or in spring 2009. can’t wait! following are some memories from one class during roger rabbit. 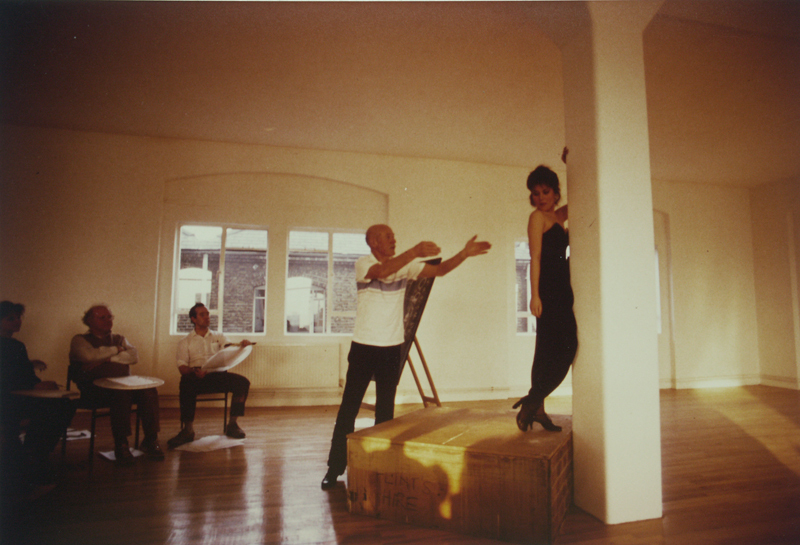 the model was more beautiful than walt, but he was the better model!